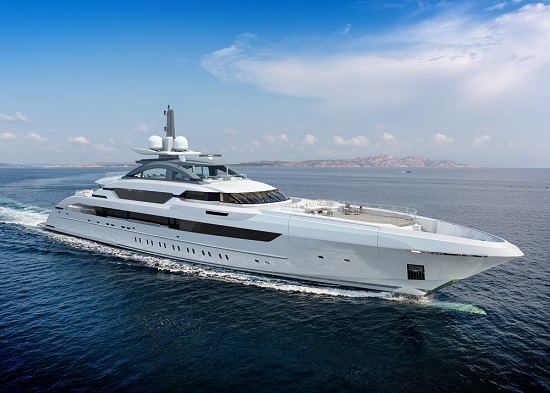 Yachting News: Heesen to build biggest yacht yet and she’s not slow either! Here at Boatbookings.com, we’re always on the look out for new Super Yachts so the announcement of a new 70m Heesen has caught our attention! Dutch yacht builders Heesen are renowned within the industry as one of the top Super Yacht builders, their principle motto is ‘The Performance of Luxury’, this has certainly been upheld within the plans for the new 70m Fast Displacement Super Yacht. 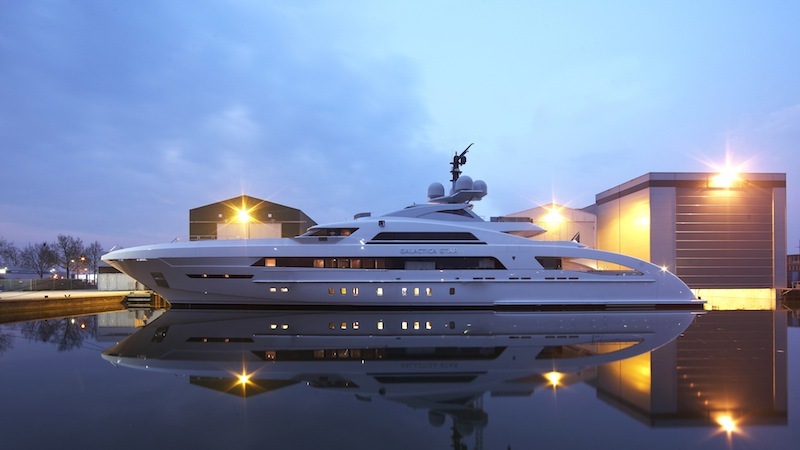 This state of the art Super Yacht will be the largest to date in Heesen’s already highly prestigious fleet. The Owner has decided to appoint Espen Oeino International to design the exterior lines and Sinot Design for the yacht’s interiors. Sanders Sinot: “Sinot Exclusive Yacht Design is privileged to be working with Heesen Yachts…we are looking forward to a wonderful collaboration. Sinot is working on the interior design with a collection of materials that are luxurious and refined, but at the same time will provide a relaxing environment”. This most impressive 70m yacht will accommodate 12 guests in 6 opulent staterooms. Most notable will be the huge 85m squared Owner’s suit to be located on the main deck complete with dressing room, spacious bathroom and study. Four further guest cabins will be located below deck, with the VIP cabin on the bridge deck boasting stunning views. This incredible yacht will also feature a large aft deck infinity pool, beach club, elevator, touch and go helipad and gull winged doors for the tender garages – truly a yacht of the future! Staying true to the Heesen model, this yacht will defy the norm when it comes to Super Yacht performance; three main engines that will drive two wing propellers and a central booster water-jet that are expected to give a trial speed of over 30 knots – incredible for a yacht of this size! Check out our selection of Heesen yachts to charter or enquire today directly with one of our experts here!